Hsin Jen Wang, a.k.a. Aluan Wang, graduated from Taipei National University of the Arts with MA degree, excelling at multimedia image design and interactive programming. He's fond of creating unique and refreshing pieces by sounds and images programming techniques, and currently is a full time art worker focusing on works utilizing open source software; he is also the winner of 2012 and 2015 Taipei Arts Festival First Prize. 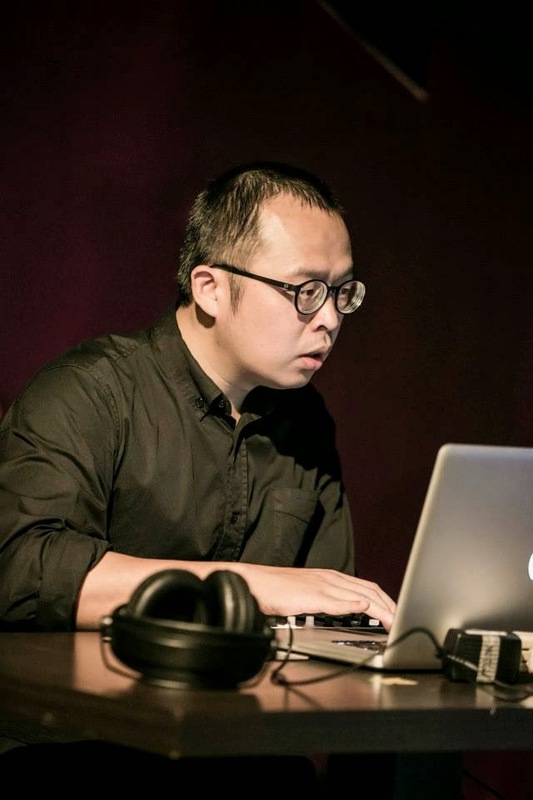 Other than art working, Wang also designs interactive image for music band and for dance group; he participates actively into the capture promotion hold by OpenLab Taipei since 2010, leading workshop in the art galleries and museums. 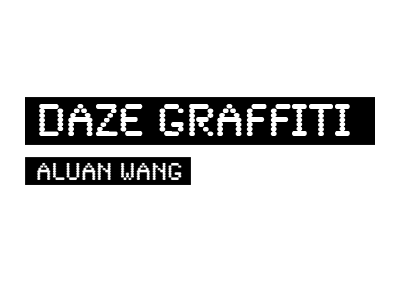 He commits himself to introduce the digital art to the public by utilizing the openness of open source software and brings the wonder of sounds and images to people.